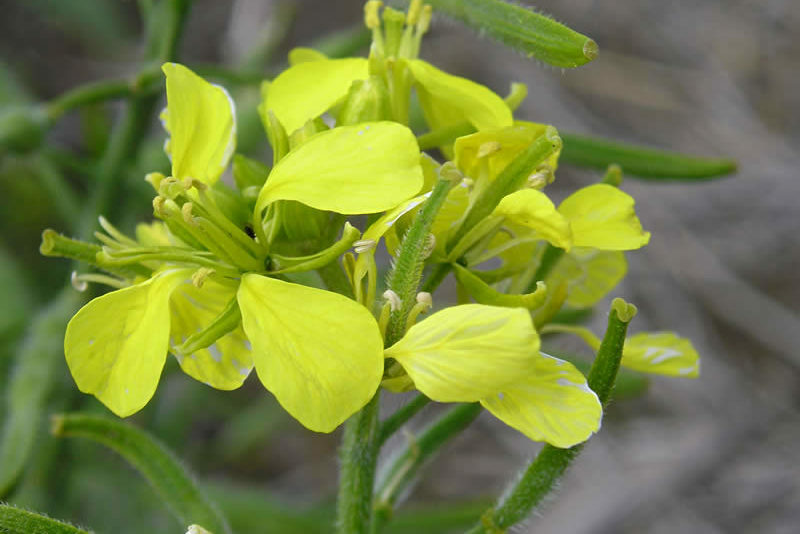 Presentations from the SaskMustard AGM, January 11 at Crop Week 2018, are available for download as PDF files here. Recipe: Mozzarella Stuffed Turkey Meatballs in a Lemony Mustard Pesto Sauce, Marketing & Communications Update, Mustard Market Outlook, Mustard 21 Canada Inc. (M21) Update, Sask Mustard Election Results, New Mustard Processing plant in Swift Current, Introducing Director Markus Caswell, Mustard Buyers List. Mustard Research Tour, Nominations for Sask Mustard Board of Directors, Recipe: Chipotle & Apple Turkey Burgers with Mustard Herb Aioli, Mustard Market Outlook, Marketing and Communications Update, Sask Mustard AGM to be held January 11, 2018, Admixtures are not a Sask Crop Insurance quality factor, Using Sask Mustard website with mobile phones, Mustard buyers list. Presentations from the Mustard AGM, January 12 at Crop Week 2017, are available for download as PDF files here. Market Outlook Report Nov. 2016, Mustard on the Menu: Cranberry Orange Chutney with Mustard Seed, Sask Mustard AGM and Information Meeting at Prairieland Park, An Update from Sask Mustard, Minor Use Update for Mustard, New Director for Sask Mustard, Sask Mustard board vacancy to be filled by appointment, Mustard buyers list. Saskatchewan Oilseed Producer meetings are being held November 14 to 18 at various locations across the province. 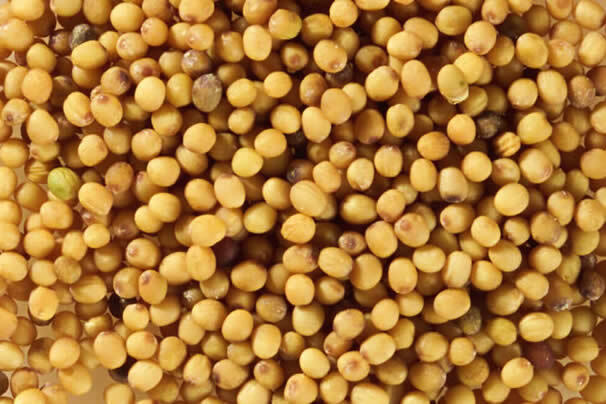 The meeting on November 18 at Swift Current includes information for mustard growers. To find out more and to register, go to www.saskcanola.com/news/oilseed-producer-meetings. 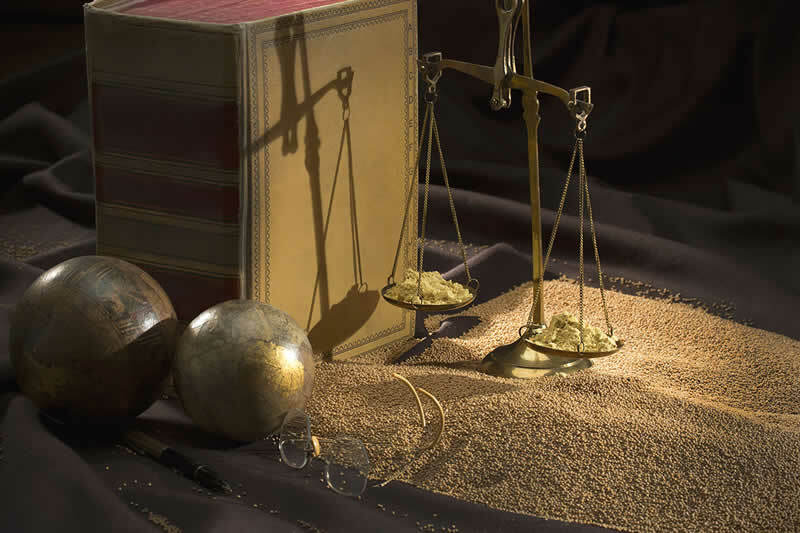 For 2015, registered mustard producers may claim 19% of their checkoff contributions as a qualifying SRED expenditure on their federal tax return. Presentations from Mustard Day, January 14 at Crop Week 2016, are available for download here as PDF files. 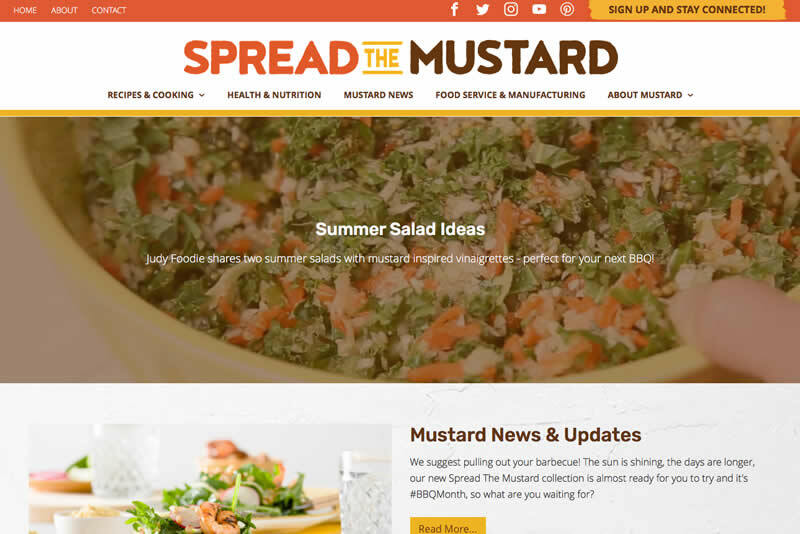 A comprehensive Mustard Production Manual is now available online, and a new family-friendly mustard cookbook, Mustard Makeovers and More – 100 Marvellous Recipes for Busy Families is released.